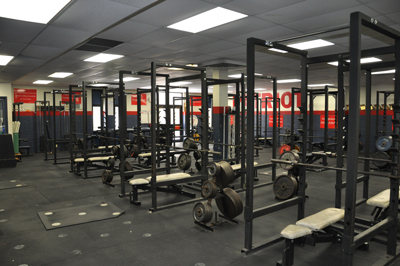 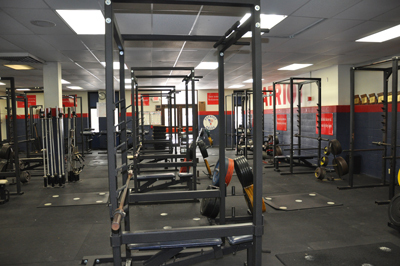 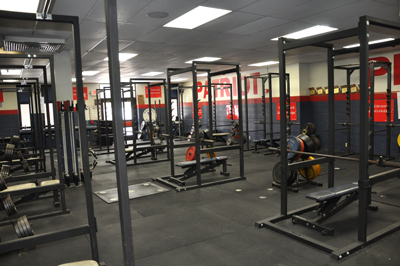 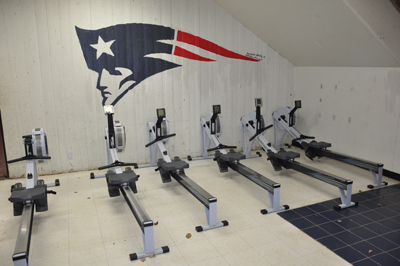 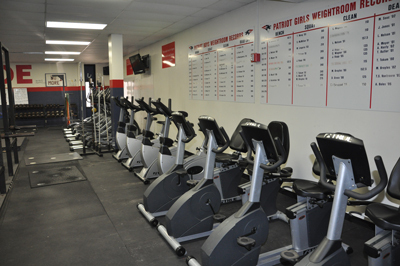 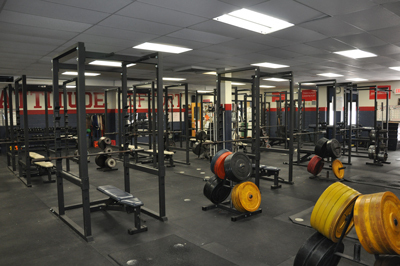 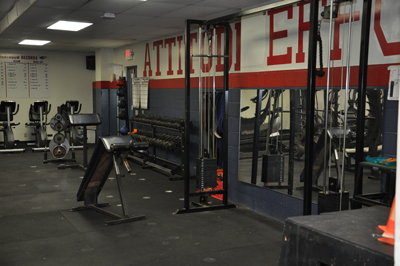 Our weight room is state of the art. 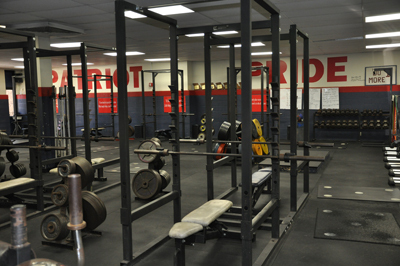 There are 16 power racks and 24 pieces of cardio equipment. 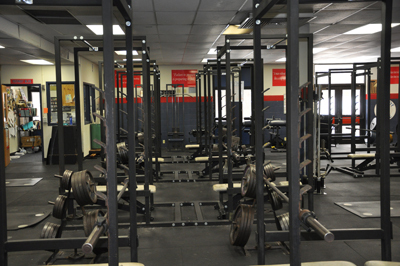 There is over 7000 pounds in weight and 50 different bars. 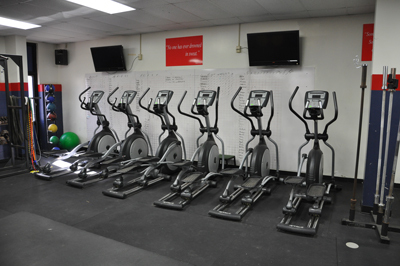 We also have a rubberized floor for safety and a high end stereo system for enjoyment.